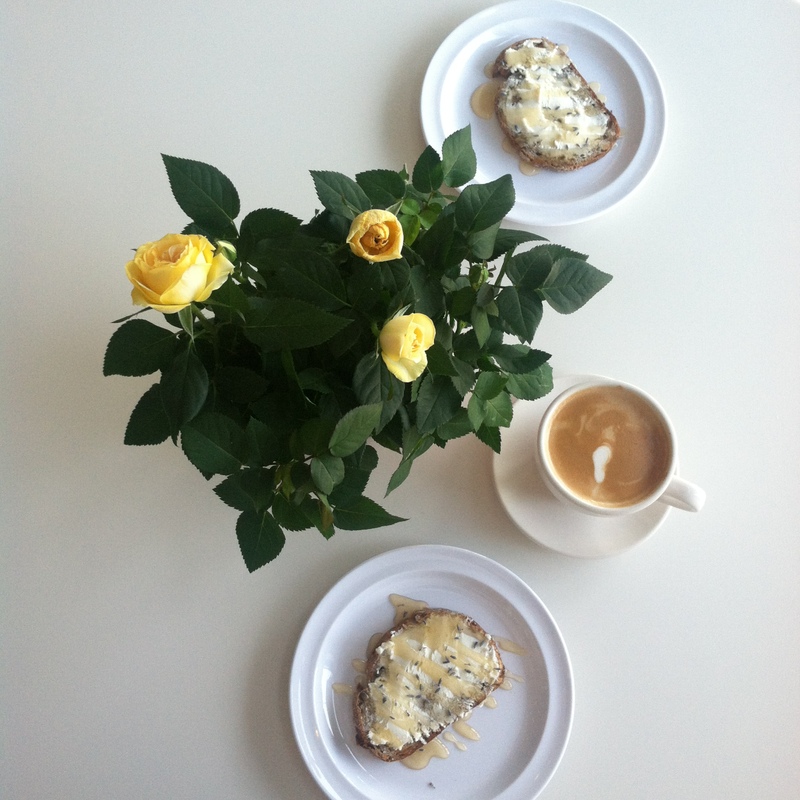 30 Days of Coffee: Day 5 | Eat. Go. Learn. Live. 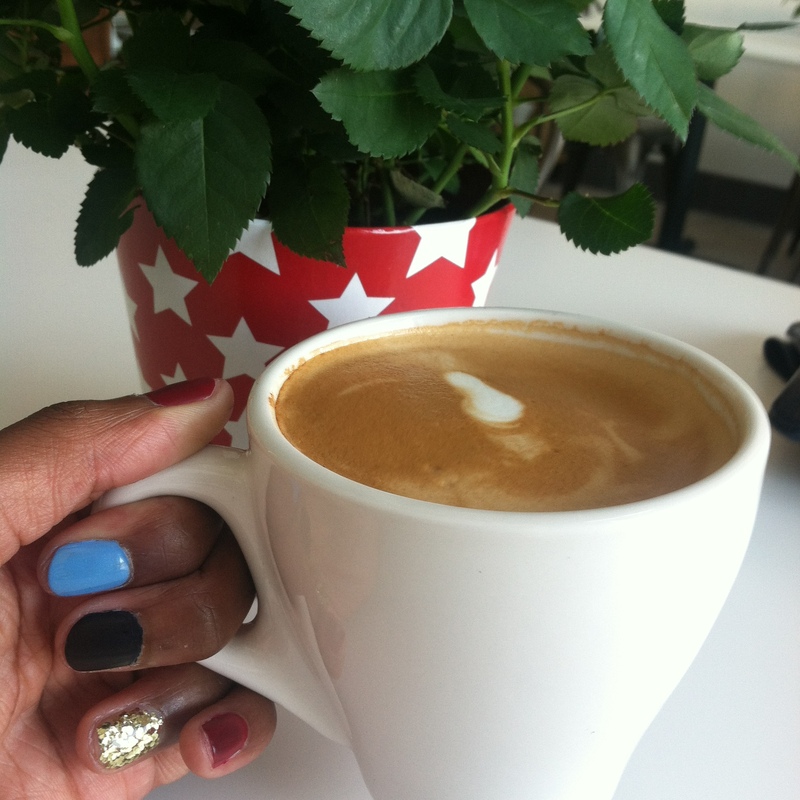 There aren’t very many places in North Pasadena to get a good cup of coffee, but thank God for Lavender & Honey! Still in their first year of business, L&H has definitely made it’s presence known in the area. I didn’t even realize how much we needed something like this until they showed up. 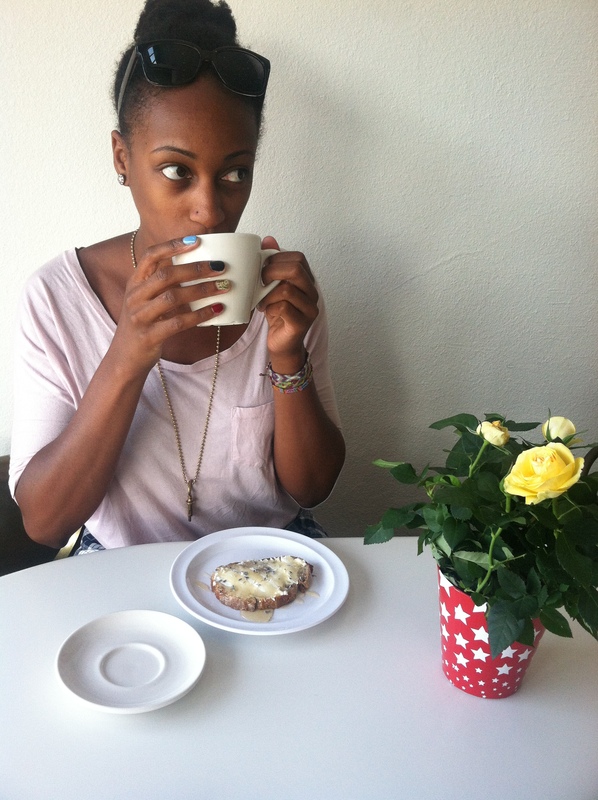 Not only do they brew delicious coffee, but they have pretty tasty deli options too! 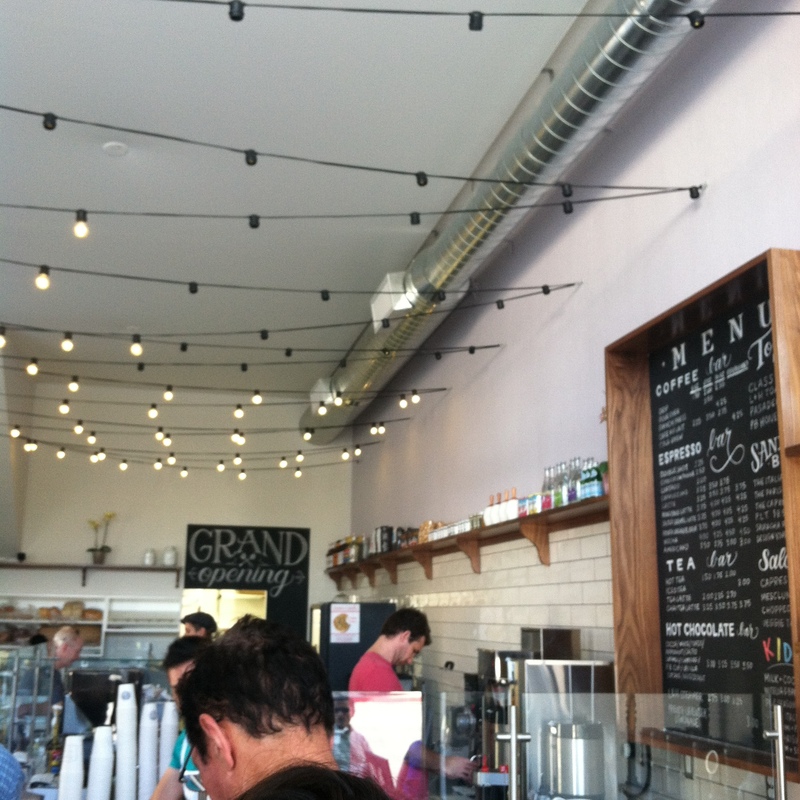 The coffee here is from Klatch, a roasting company in Upland, CA. 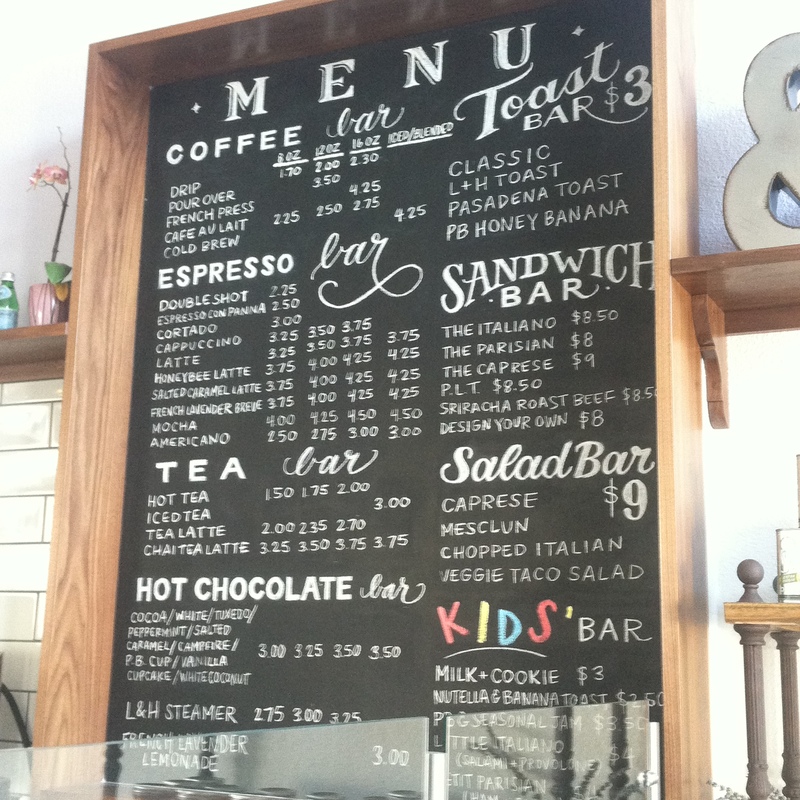 They serve your standard espresso and coffee drinks, but as the name suggests there is so much more to try! 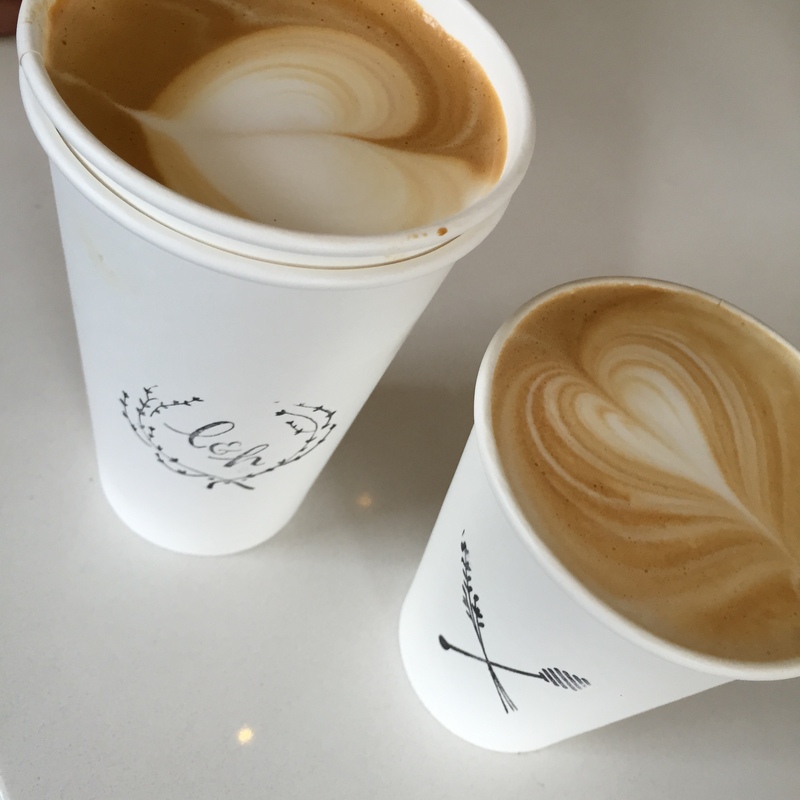 Drinks like their honeybee latte and lavender breve are very popular, and set this espresso bar apart from the rest. They also have a French lavender lemonade for you non-coffee drinkers. If you come here for breakfast you must order one of their carefully put together toasts. 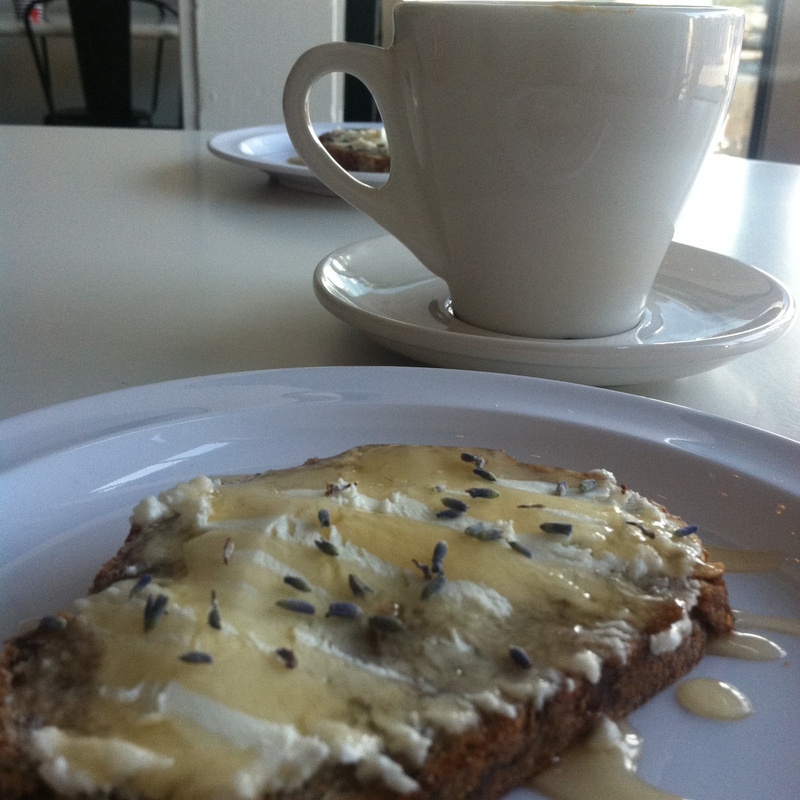 The classic L&H toast has a spread of goat cheese topped with a honey drizzle and sprinkled with fresh lavender. 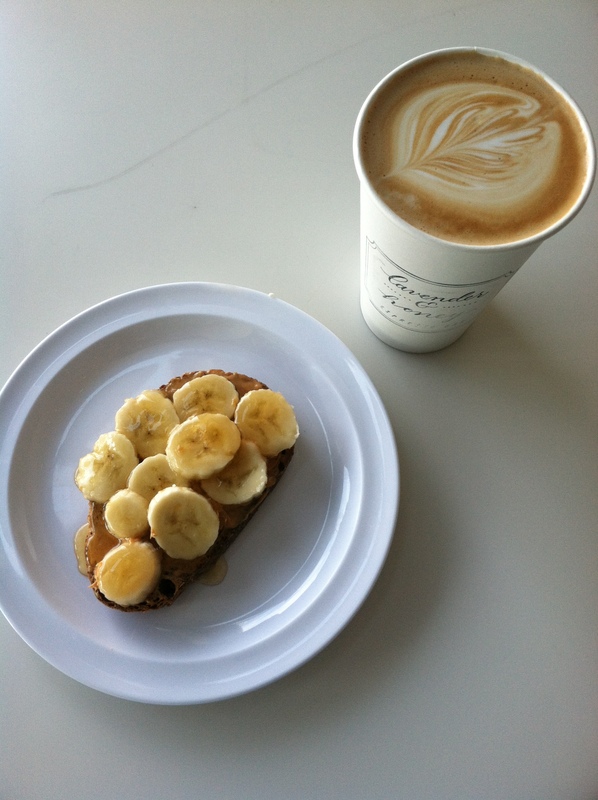 Pair it with a latte and your morning is more than made! 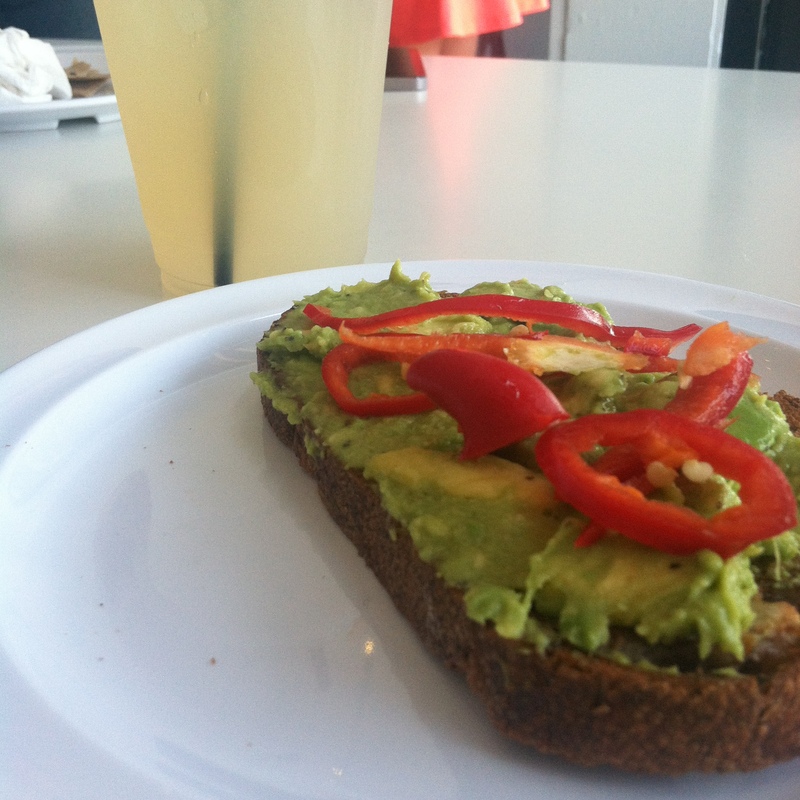 They also have a Pasadena toast which is an avocado toast with red pepper slices on top. I’m a huge fan of that one as well (I like it hot). You can also choose from a selection of salads and sandwiches (even ice cream sandwiches), and the kiddies have their own menu as well. So bring the family! I love how L&H is decorated with subtle (or not so subtle) themed items such as the honeycomb shelf on the wall and the jar of lavender near the bar. Their small retail area offers item such as Bloom honey, Sweet Lady Cook preserves, and Almond Kulture granolas. All are exceptionally delicious. There isn’t a whole lot of indoor seating, but there is plenty on their outdoor patio. I particularly like the bench seat in the windows facing the street. It’s the coziest little spot to enjoy a warm drink.